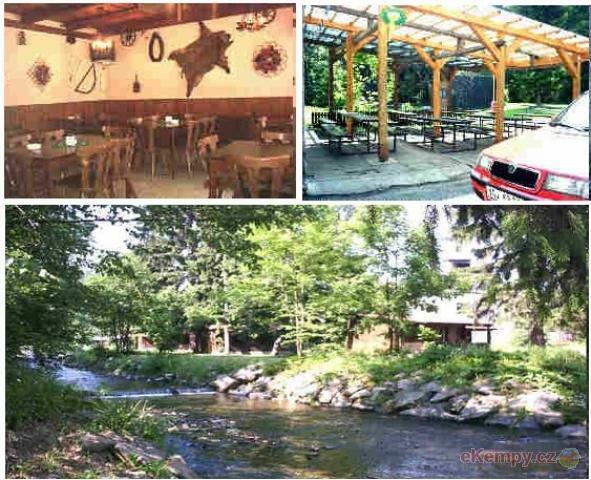 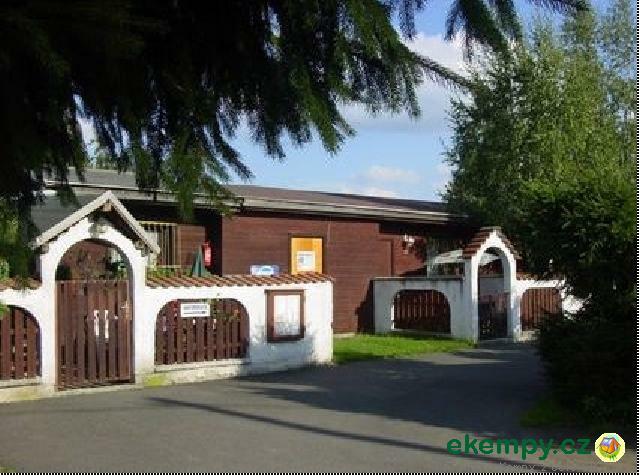 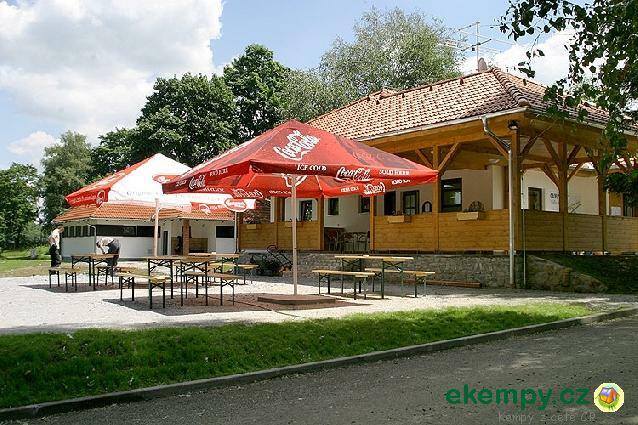 Recreation center -camp Bořeň is located at the weir, on the right bank of the river Sázava in the picturesque valley of the village Rataje nad Sá.. 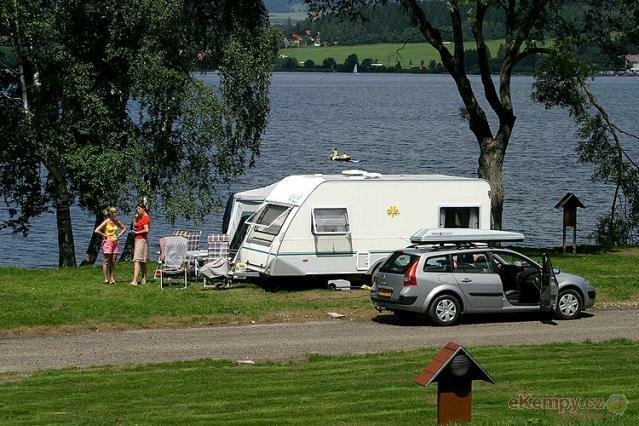 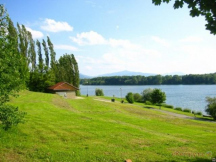 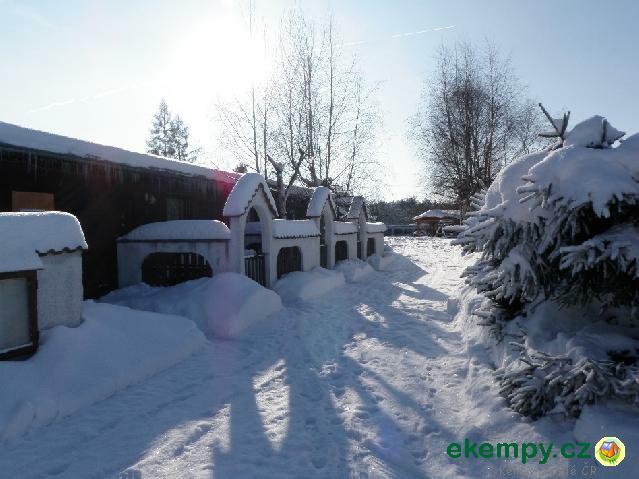 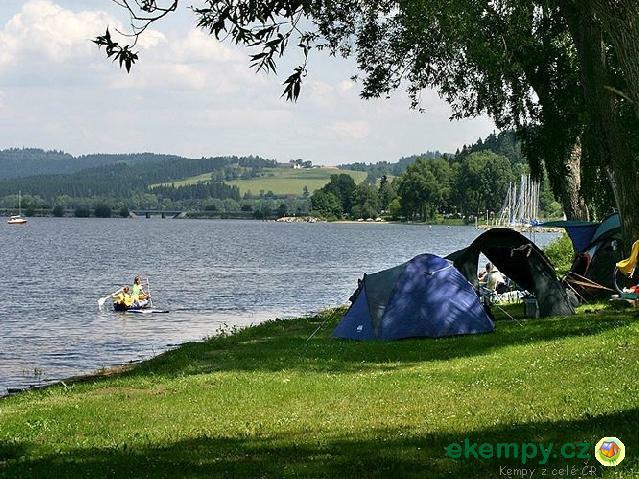 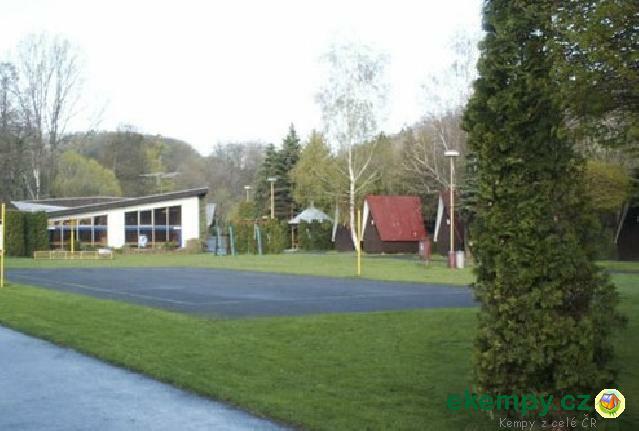 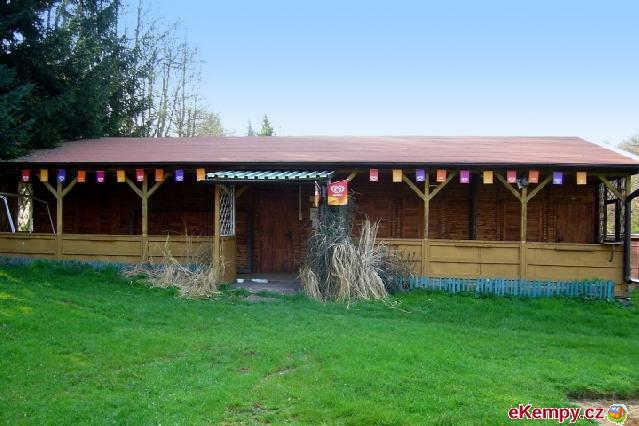 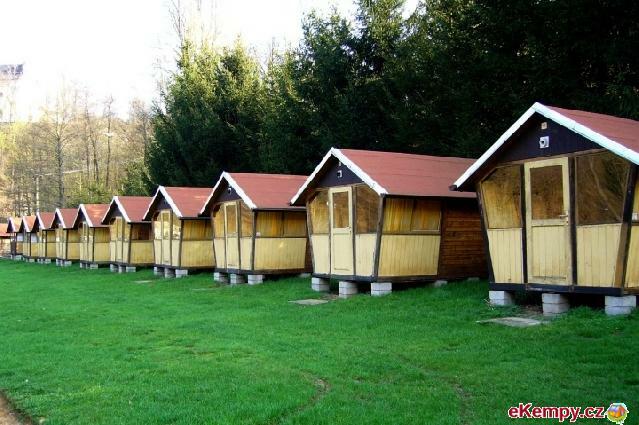 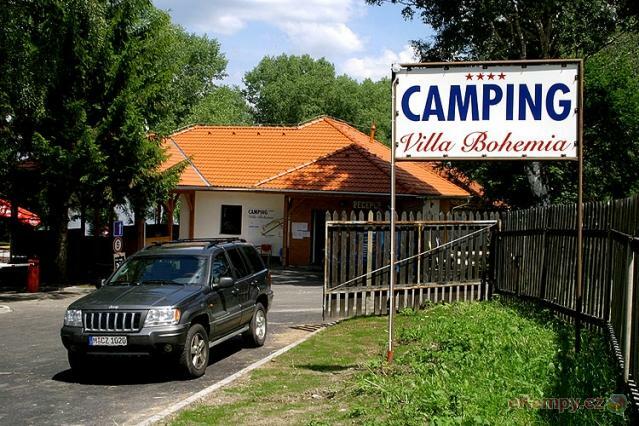 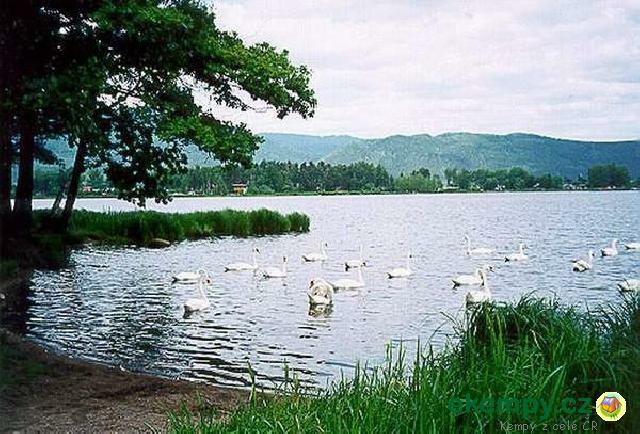 The camp "VILLA BOHEMIA" lies in a beautiful location at Lipenské lake in its widest spot. 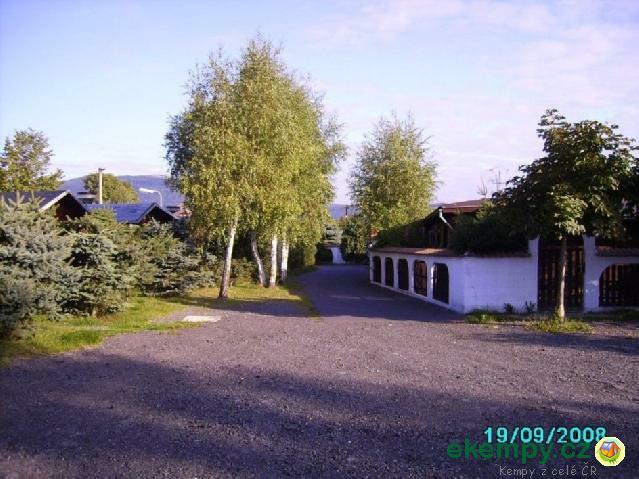 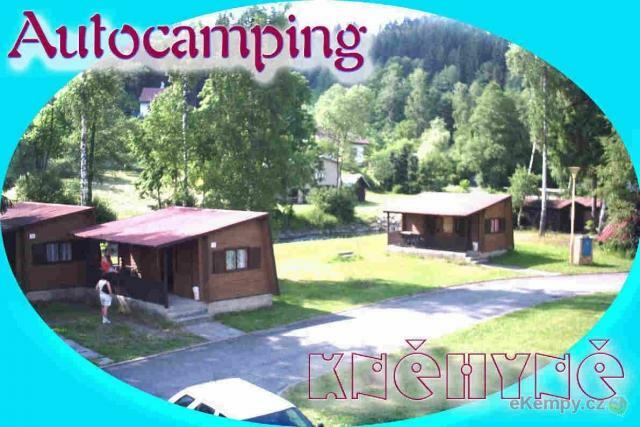 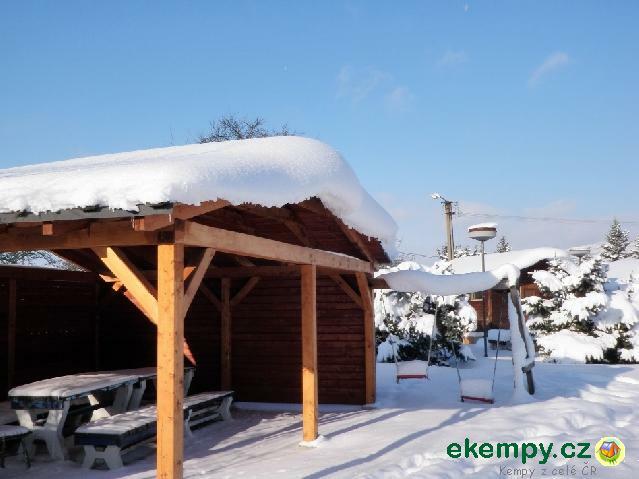 Visitors can enjoy an unforgettable view and a beauti..
Camp lies on the banks of a mountain stream Kněhyňky with crystal clear water, in a wooded landscape with very clean air above the picturesque vil.. 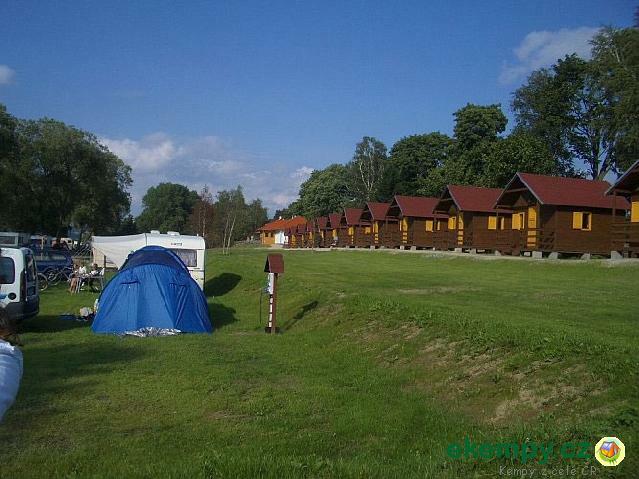 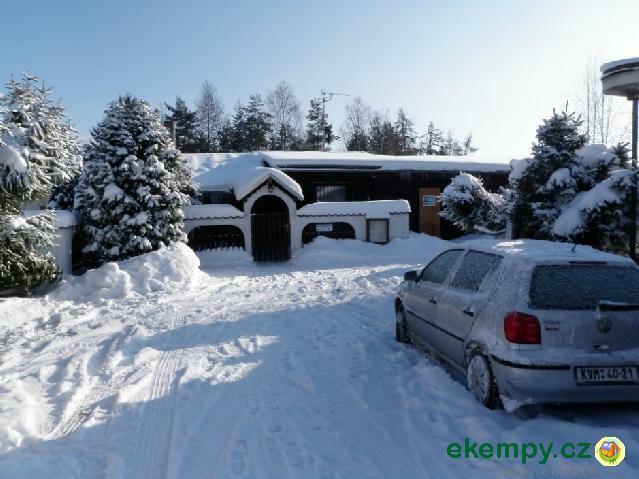 Car camp Jerlochovice offers accommodation in cabins and apartments. 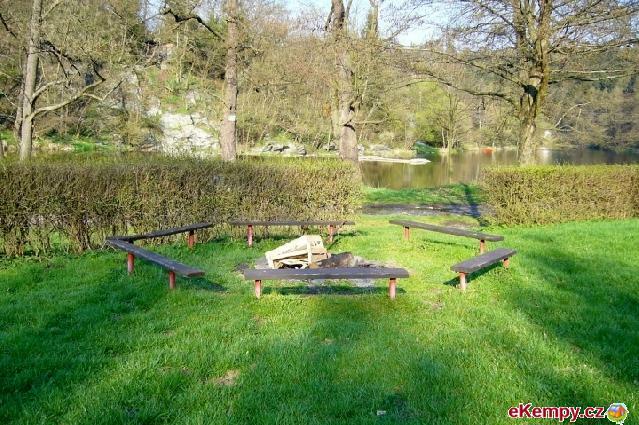 There are covered fire places in the site, mini golf, swimming pool, playgrou..
Velký Rybník (Big Pond) is main recreational center of Karlovy Vary. 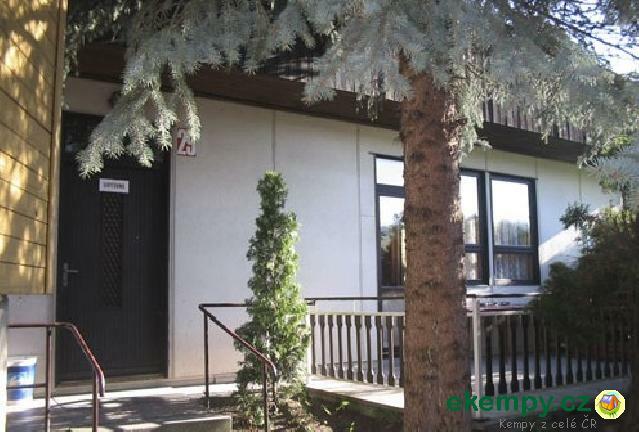 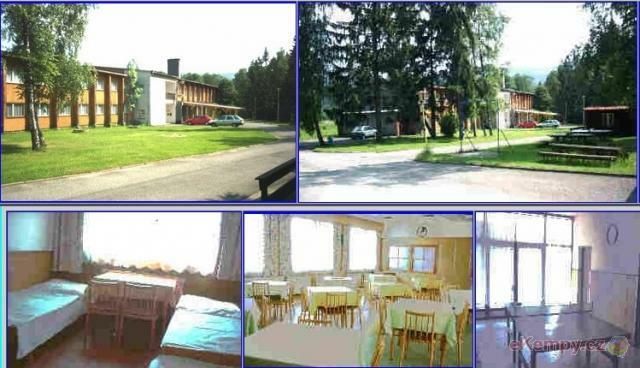 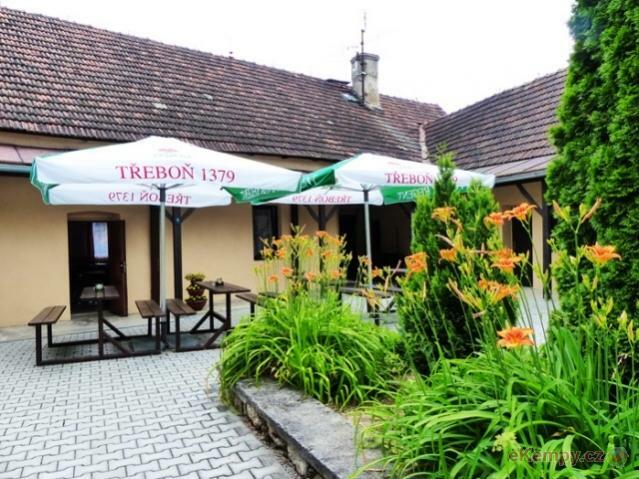 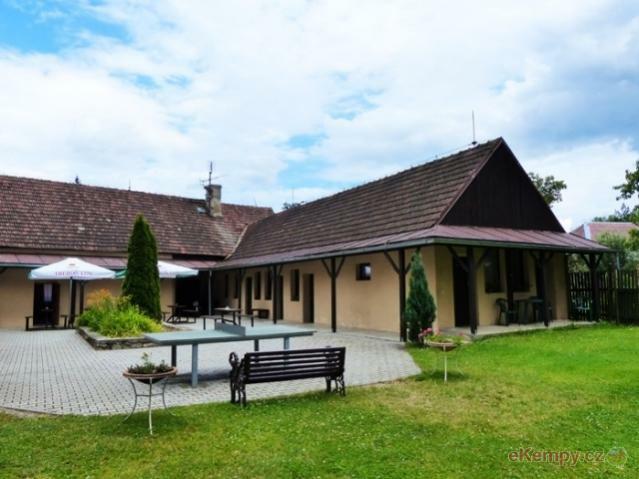 It is situated in altitude of 473m on foothills of Krušné mountains surrounde..
You will find Recreation center Tušť Suchdol above the river, just 18 km south of Třebon. 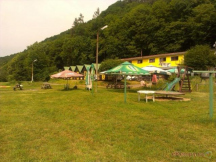 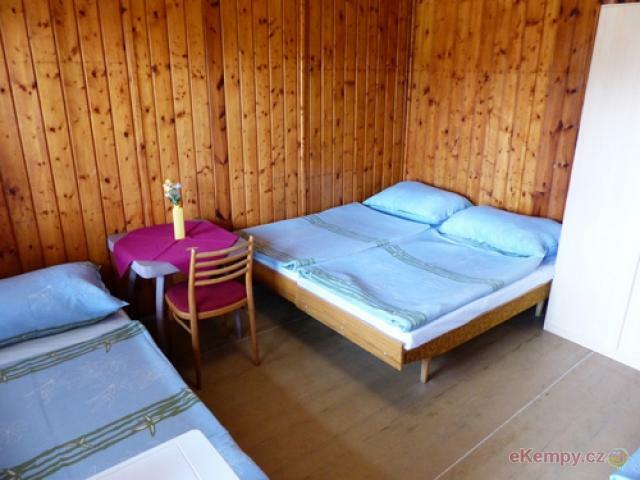 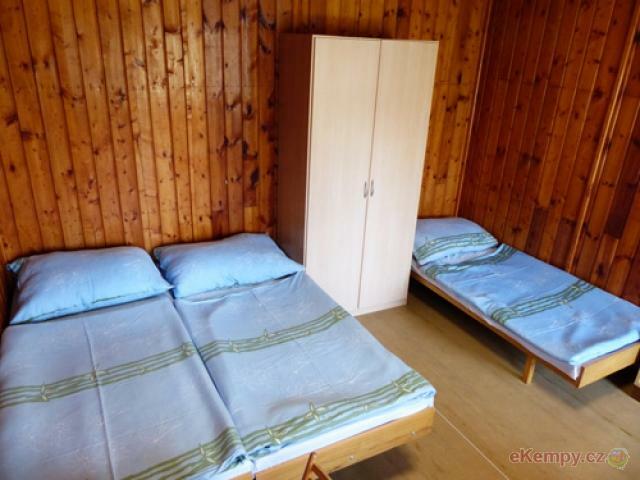 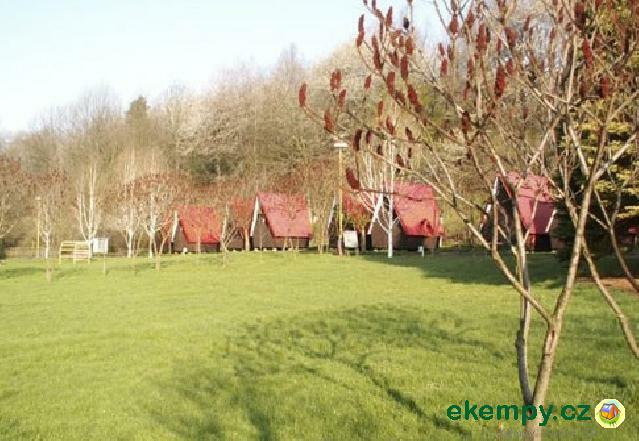 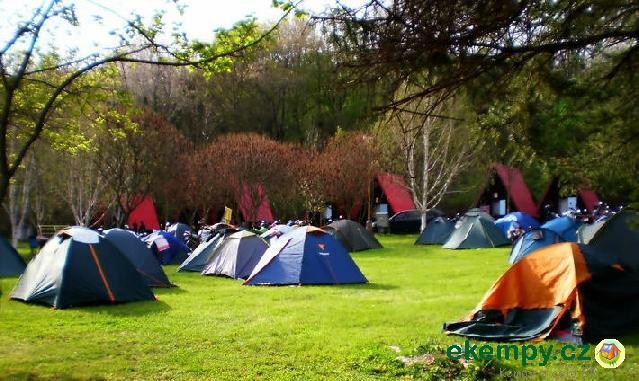 We offer cheap accommodation in the camp in 3-4 bedded c..